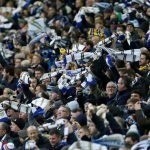 BBC Radio Leeds journalist Adam Pope was tasked this week with questions about the current injury situation at Leeds United following the slight easing of the festive fixture crush. 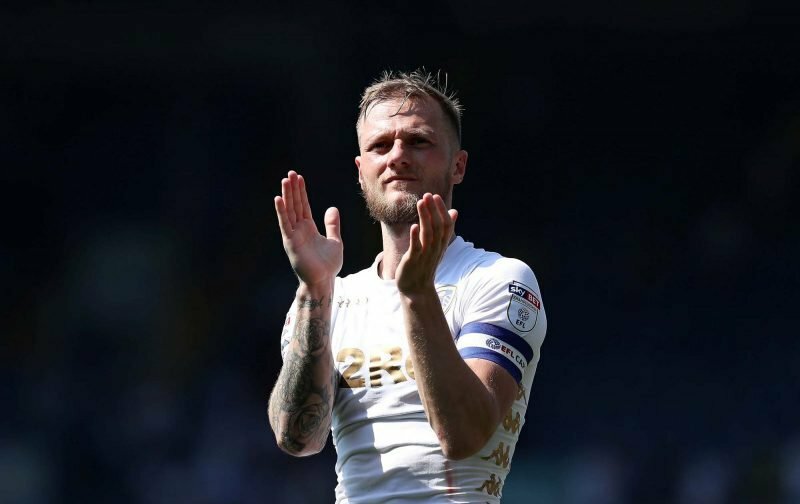 With manager Marcelo Bielsa unable to call on a number of players again, three seniors in particular are probably of the main interest for fans and they are Gaetano Berardi, Liam Cooper and Patrick Bamford. With a fan asking the question as to time frames on social media this week, Pope did his best to answer given the available information and if fans were wanting to take the positives, they concerned Cooper who ‘appears near’ and Bamford whose issue isn’t ‘as bad’ as last time. Berardi I think was some way off and Cooper appears near. Bamford not as bad as last time but how long I don’t know. We do tend to play things close to our chests but having been blighted with injury issues all season, it really does show just how well we’ve done given the names we’ve had missing at points. With others stepping up and providing cover, we have to hope they can continue to do so until we get a full complement back as despite most fans wanting to see a few arrivals this month, Bielsa seems too comfortable for much to happen. There are suggestions Cooper might be back for the FA Cup game this weekend but I think I’d rather not risk him even if he’s fit as the Championship must be the priority here – however much defeat to QPR might make people shudder.